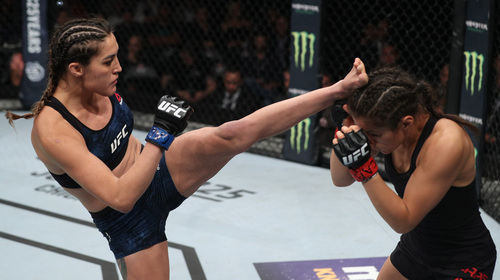 Tatiana Suarez vs Carla Esparza UFC 228 Sep 8, 2018 (24:34) Tatiana Suarez vs Carla Esparza at UFC 228 from September 8, 2018 in Dallas, USA. 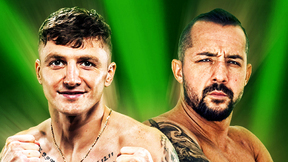 Tatiana Suarez vs Alexa Grasso UFC Fight Night May 19, 2018 (11:26) Tatiana Suarez vs Alexa Grasso at UFC Fight Night: Maia vs Usman from May 19, 2018 in Santiago, Chile. 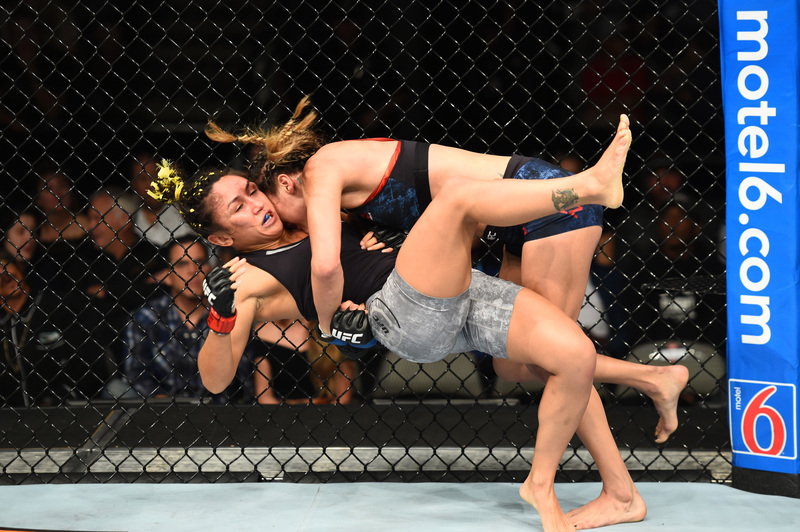 Tatiana Suarez vs Viviane Pereira UFC Fight Night Nov 11, 2017 (22:17) Tatiana Suarez vs Viviane Pereira UFC Fight Night: Poirier vs Pettis from November 11, 2017 in Norfolk, Virginia. 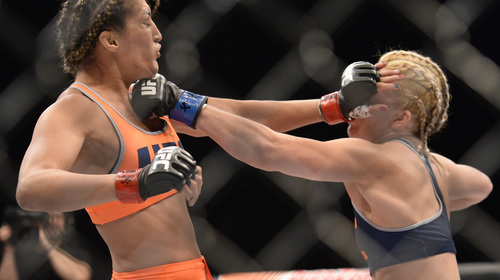 Tatiana Suarez vs Amanda Cooper TUF 23 Finale Jul 8, 2016 (18:15) Tatiana Suarez vs Amanda Cooper at The Ultimate Fighter 23 Finale from July 8, 2016 in Las Vegas, Nevada, USA. 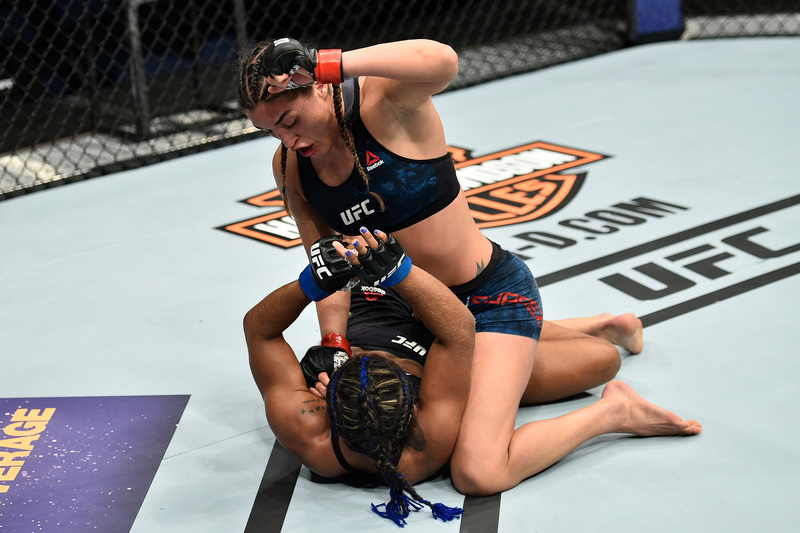 Tatiana Suarez vs Kate Jackson TUF 23: Team Joanna vs Team Claudia Jul 6, 2016 (6:18) Tatiana Suarez vs Kate Jackson from episode twelve of The Ultimate Fighter 23: Team Joanna vs Team Claudia from 2016. 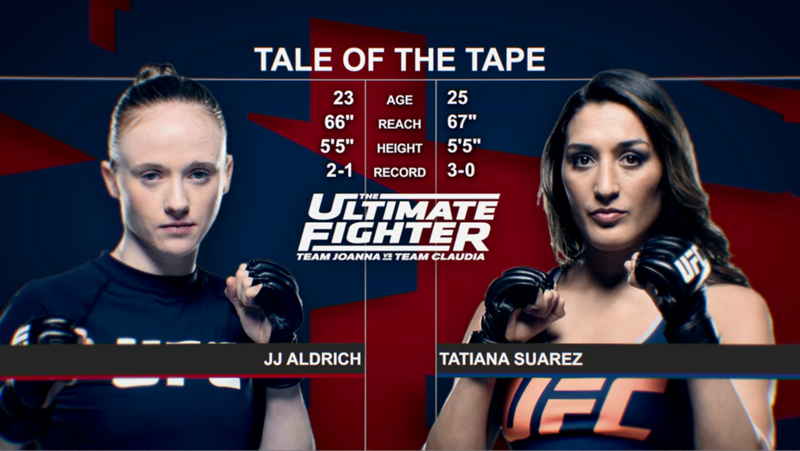 Tatiana Suarez vs JJ Aldrich TUF 23: Team Joanna vs Team Claudia May 4, 2016 (12:49) Tatiana Suarez vs JJ Aldrich from episode three of The Ultimate Fighter 23: Team Joanna vs Team Claudia from 2016. Tatiana Suarez vs Chel-c Bailey TUF 23: Team Joanna vs Team Claudia Apr 20, 2016 (6:36) Tatiana Suarez vs Chel-c Bailey from episode one of The Ultimate Fighter 23: Team Joanna vs Team Claudia from 2016.